Our NWT LED Bathroom Mirror collection has been carefully designed to boast not only aesthetic beauty but practically and ease of function. Our Back Lit LED Mirrors are a unique statement design that compliments a variety of interior designs. 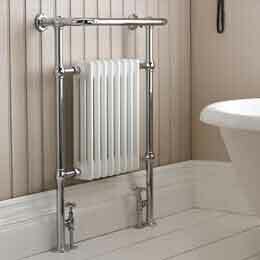 The mirror has an on/off infrared sensor, heat demister and shaver socket and is available in 3 sizes. Our NWT LED Bathroom Mirror collection has been carefully designed to boast not only aesthetic beauty but practically and ease of function. 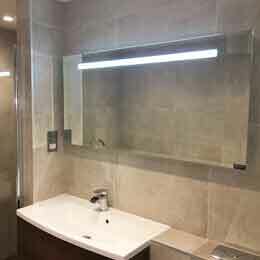 Our Side Lit LED Mirrors are a unique statement design that compliments a variety of interior designs. 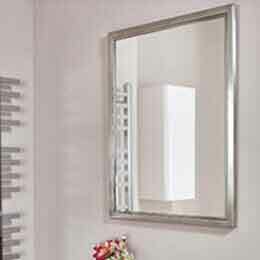 The mirror has an on/off infrared sensor, heat demister and is available in 2 different sizes. Our NWT LED Bathroom Mirror collection has been carefully designed to boast not only aesthetic beauty but practically and ease of function. Our Top Lit LED Mirrors are a unique statement design that compliments a variety of interior designs. 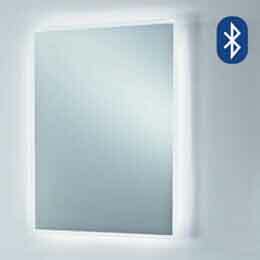 The mirror has an on/off infrared sensor, heat demister and is available in 2 different sizes. Our NWT LED Bathroom Mirror collection has been carefully designed to boast not only aesthetic beauty but practically and ease of function. Our Downlighter LED Mirrors are a unique statement design that compliments a variety of interior designs. 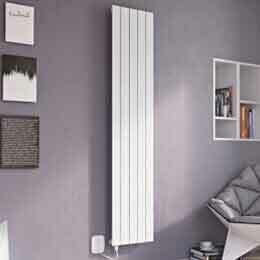 The mirror has an on/off infrared sensor, heat demister and is available in 3 different sizes. Our NWT LED Bathroom Mirror collection has been carefully designed to boast not only aesthetic beauty but practically and ease of function. Our LED Strip Mirrors are a unique statement design that compliments a variety of interior designs. 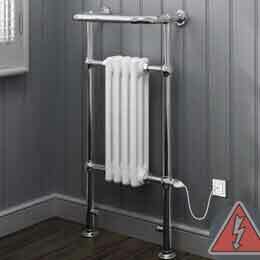 The mirror has an on/off infrared sensor, heat demister, shaver socket and is available in 3 different sizes. Our NWT LED Bathroom Mirror collection has been carefully designed to boast not only aesthetic beauty but practically and ease of function. Our Oni LED Mirror is a unique statement design that compliments a variety of interior designs. The mirror has an on/off sensor & heat demister. Our NWT LED Bathroom Mirror collection has been carefully designed to boast not only aesthetic beauty but practically and ease of function. Our Celest LED Mirror is a unique statement design that compliments a variety of interior designs. The mirror has an on/off sensor & heat demister. Our NWT LED Bathroom Mirror collection has been carefully designed to boast not only aesthetic beauty but practically and ease of function. Our Harpy LED Mirror is a unique statement design that compliments a variety of interior designs. The mirror has an on/off sensor & heat demister. Our NWT LED Bathroom Mirror collection has been carefully designed to boast not only aesthetic beauty but practically and ease of function. Our Wraith LED Mirrors are a unique statement design that compliments a variety of interior designs. 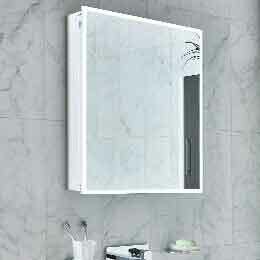 The mirror has a touch on/off system with a white or warm light option, heat demister and is available in 2 sizes. Our NWT LED Bathroom Mirror collection has been carefully designed to boast not only aesthetic beauty but practically and ease of function. Our Phantom LED Mirrors are a unique statement design that compliments a variety of interior designs. 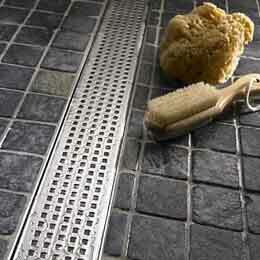 The mirror has an motion sensor on/off system, heat demister and is available in 2 sizes. Our NWT LED Bathroom Mirror collection has been carefully designed to boast not only aesthetic beauty but practically and ease of function. Our Dawn LED Mirrors are a unique statement design that compliments a variety of interior designs. 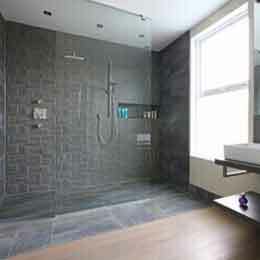 The mirror has an motion sensor on/off system, heat demister and is available in 2 sizes. Our NWT LED Bathroom Mirror collection has been carefully designed to boast not only aesthetic beauty but practically and ease of function. Our Artemis LED Mirror is a unique statement design that compliments a variety of interior designs. The mirror has an on/off sensor & heat demister. Our NWT LED Bathroom Mirror collection has been carefully designed to boast not only aesthetic beauty but practically and ease of function. Our Phoenix LED Mirror is a unique statement design that compliments a variety of interior designs. The mirror has an on/off sensor, heat demister & shaver socket. Our NWT LED Bathroom Mirror collection has been carefully designed to boast not only aesthetic beauty but practically and ease of function. Our Pegasus LED Mirror is a unique statement design that compliments a variety of interior designs. The mirror has an on/off sensor & heat demister. Our NWT LED Bathroom Mirror collection has been carefully designed to boast not only aesthetic beauty but practically and ease of function. Our Ares LED Mirror is a unique statement design that compliments a variety of interior designs. The mirror has an on/off sensor & heat demister. Our NWT LED Bathroom Mirror collection has been carefully designed to boast not only aesthetic beauty but practically and ease of function. Our NWT LED Bathroom Mirror collection has been carefully designed to boast not only aesthetic beauty but practically and ease of function. Our Griffin LED Mirror is a unique statement design that compliments a variety of interior designs. The mirror has an on/off sensor and stunning outer Patina effect frame. Our NWT LED Bathroom Mirror collection has been carefully designed to boast not only aesthetic beauty but practically and ease of function. Our Cyclops LED Mirror is a unique statement design that compliments a variety of interior designs. The mirror has an on/off sensor, heat demister & magnifying mirror. Our NWT LED Bathroom Mirror collection has been carefully designed to boast not only aesthetic beauty but practically and ease of function. Our Siren LED Mirror is a unique statement design that compliments a variety of interior designs. The mirror has an on/off sensor, heat demister, bluetooth speakers & USB charger. Our NWT LED Bathroom Mirror collection has been carefully designed to boast not only aesthetic beauty but practically and ease of function. Our Infinity LED Mirrors are a unique statement design that compliments a variety of interior designs. The mirror has an on/off infrared sensor and shaver socket. The mirror also mounts either way round.